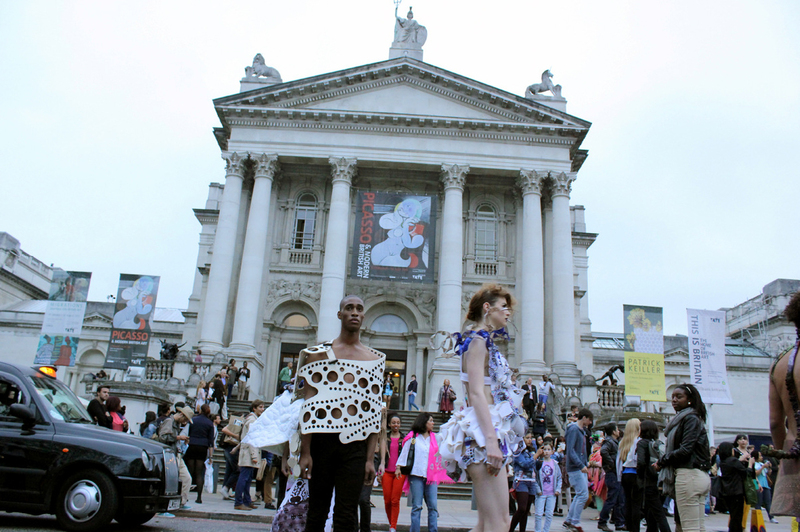 Tate Collective curate Late at Tate! Well, worry not my bread-counting friends, you won’t have to front up the dough, this is FREE. Now, given Tate Britain’s new makeover, we think it’s high time you got one too. That’s why we’ve invited the brilliant Mo Tomaney to orgainse a SUPERSWISH event. SWISHING is basically a large scale clothes swap - the perfect way to revamp your wardrobe without spending a thing. Here’s the drill: pick an item of clothing or accessory you no longer use, make sure it’s clean – no ketchup stains, or anything. 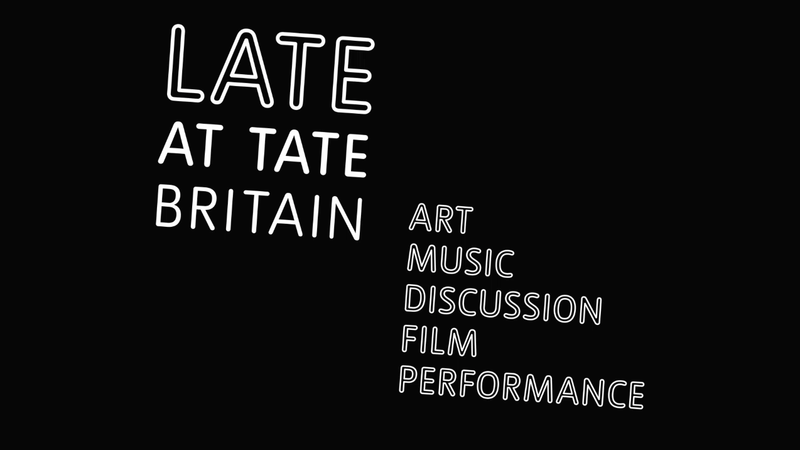 Come along to Tate Britain. Check out the rehang, marvel at the Hume, the Hockney and the hare. Some time between 18.00 and 19.00, drop off your item and behind the scenes the fashion fairies will style-up your offerings for you to come back and SWISH to your heart’s content. Come in with a dress, leave with some shoes; in with a scarf, out with a bowler hat! The possibilities are endless. Then, my advice is to nip to the loos, change into your new item and throw some shapes to the music curated by fabric nightclub. Sounds pretty good right? 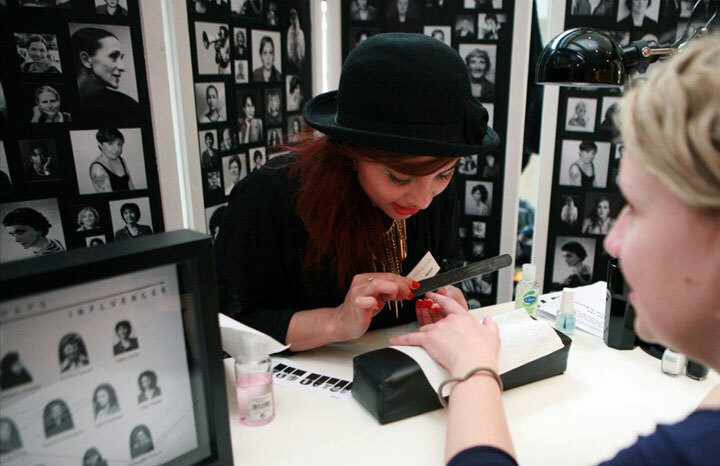 And if that’s not enough there’s a whole host of other stuff on - including nail wraps by Phoebe Davies, sound art by Mark Peter Wright and a fashion show. See you there!